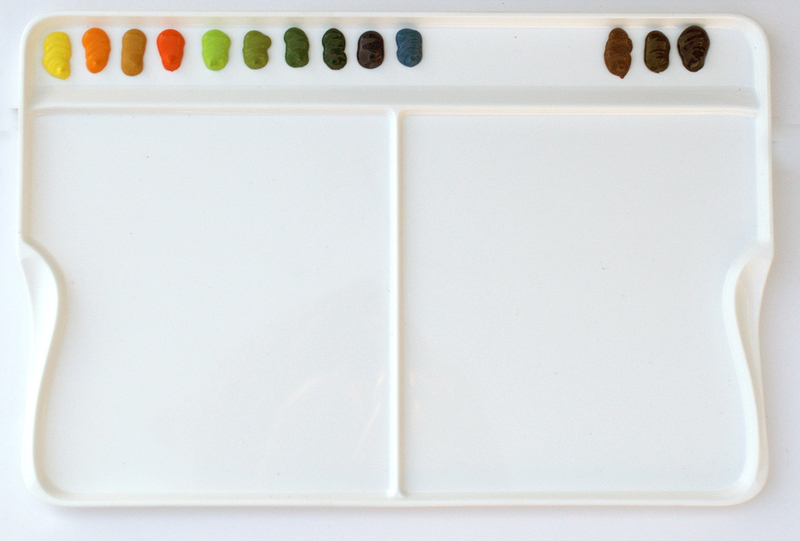 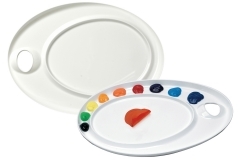 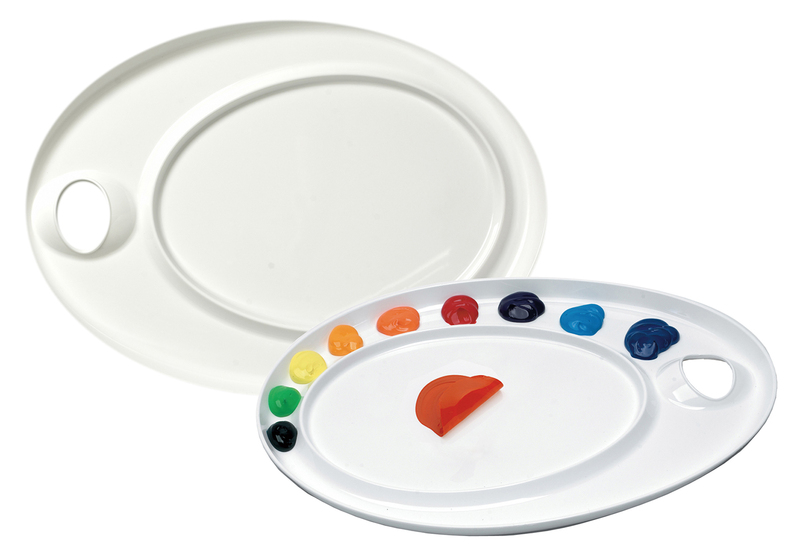 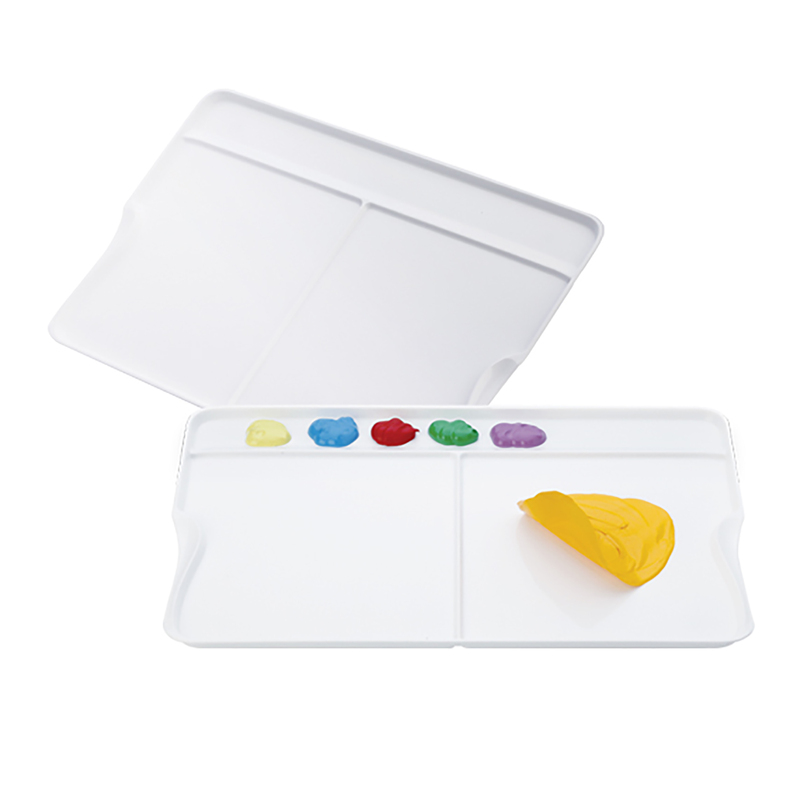 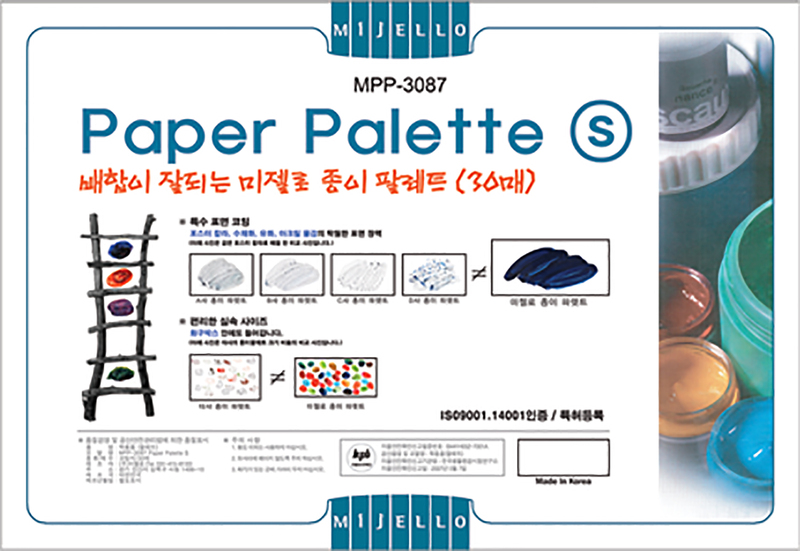 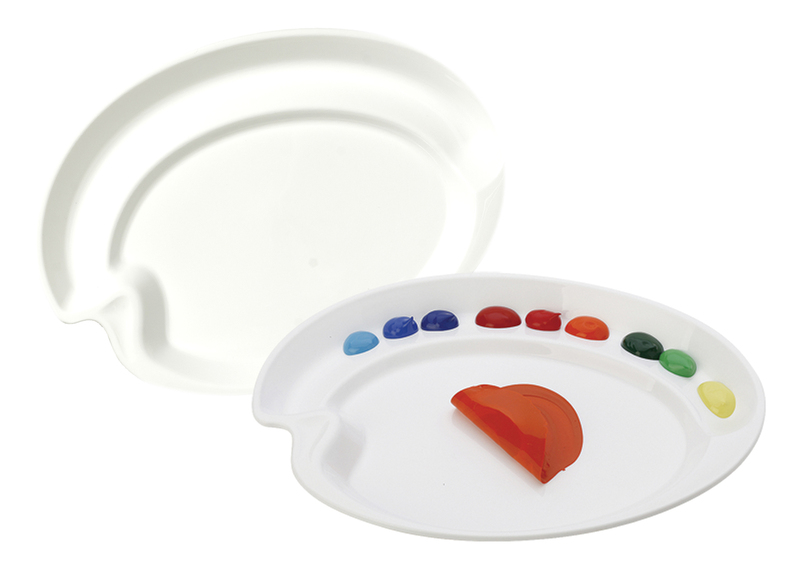 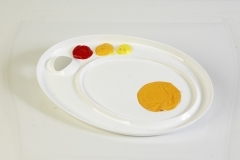 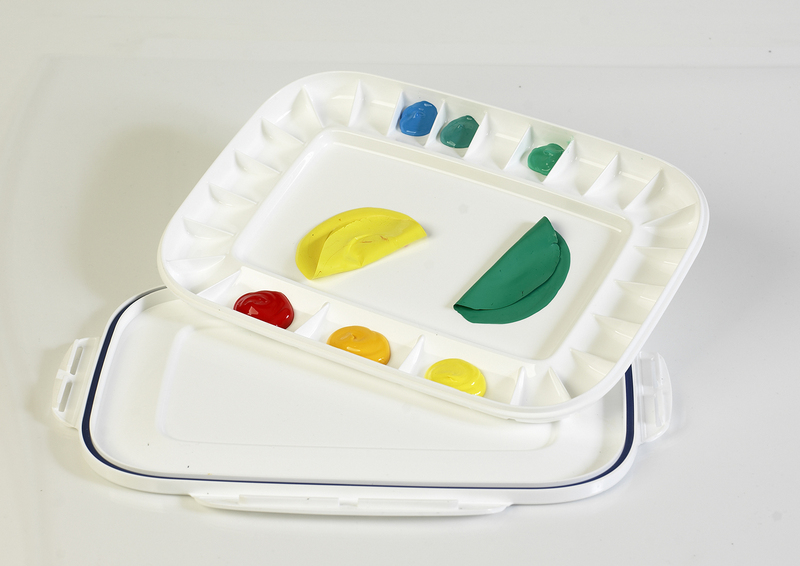 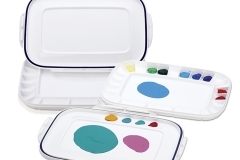 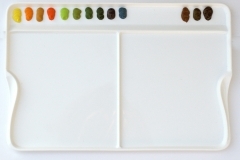 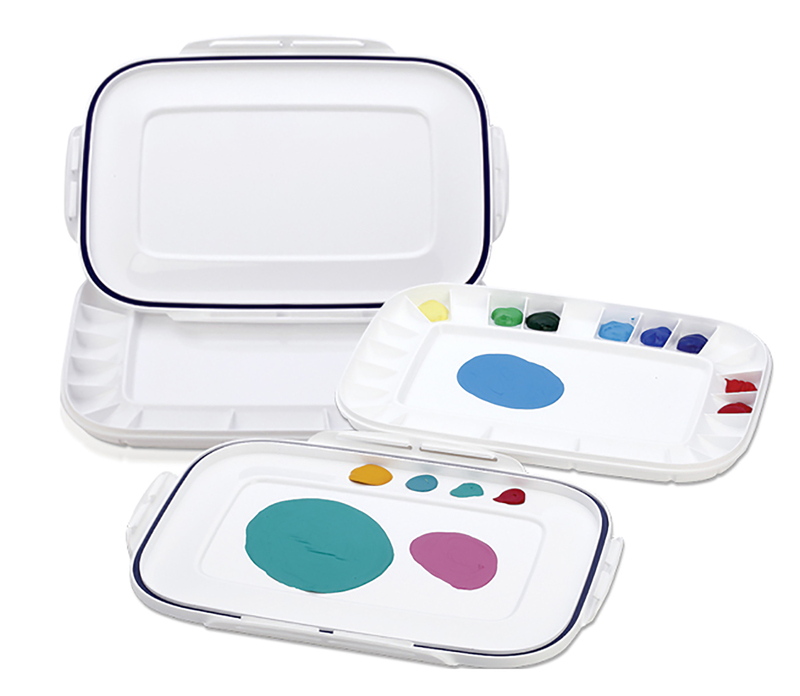 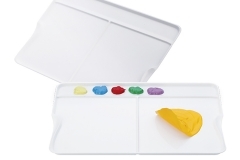 With Mijello palettes the partition between each pan reaches to the end of the pan, blocking unwanted paints to travel to other pans and preventing color contamination. 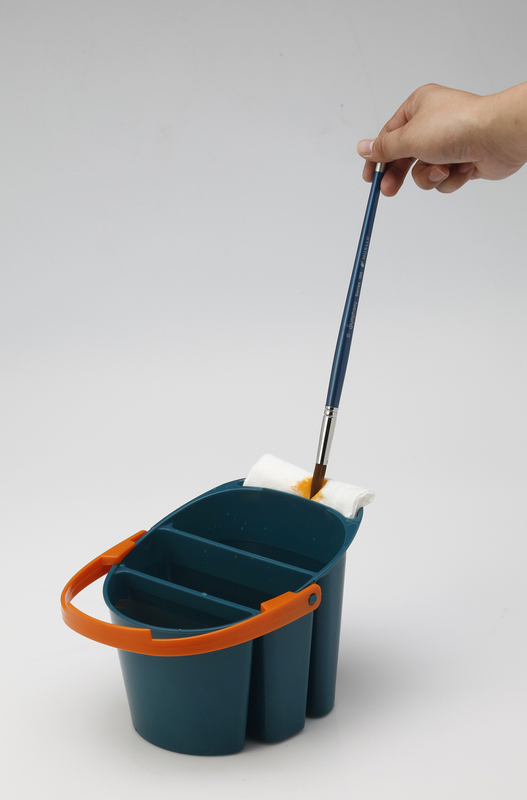 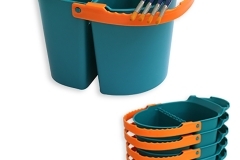 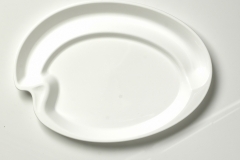 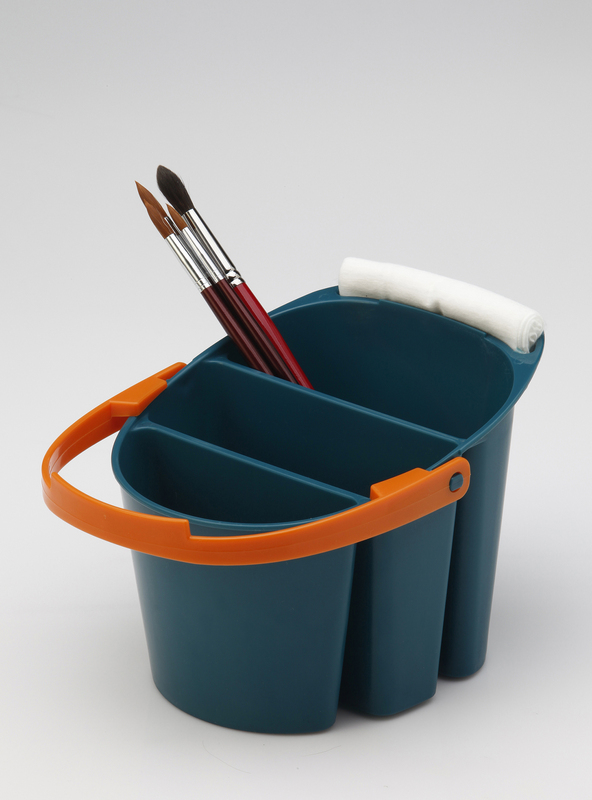 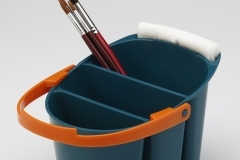 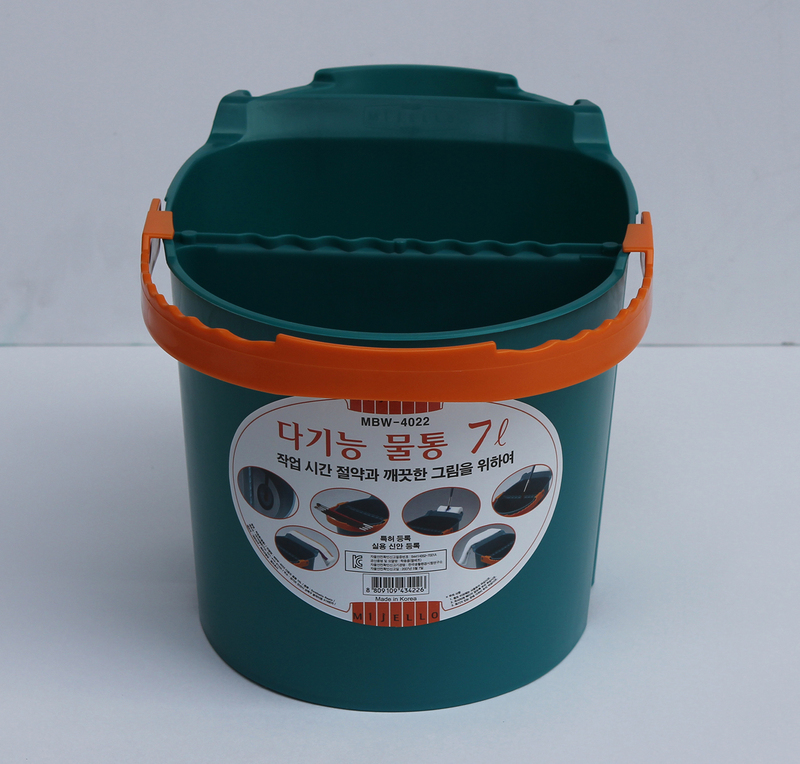 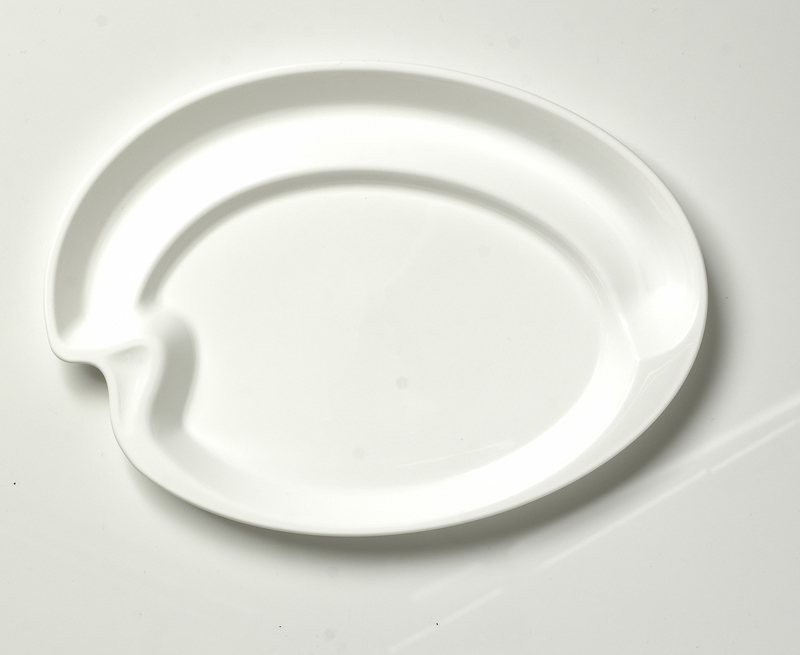 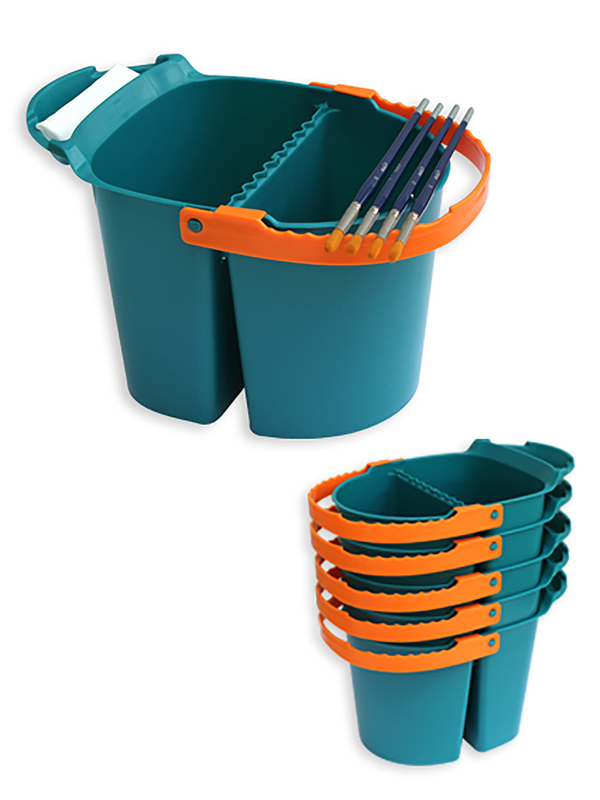 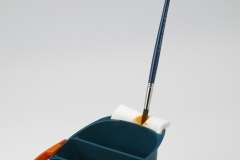 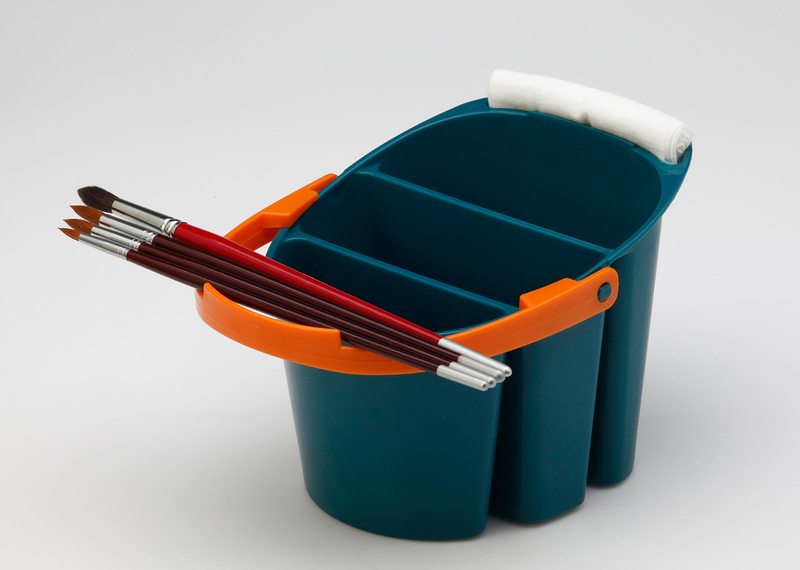 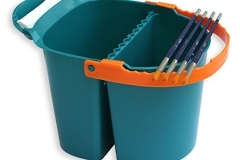 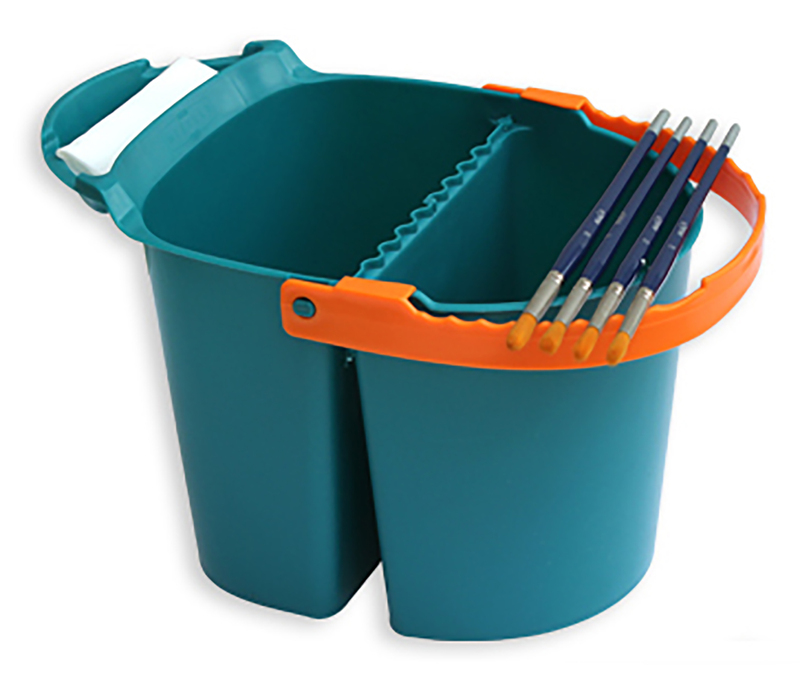 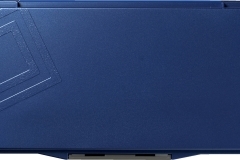 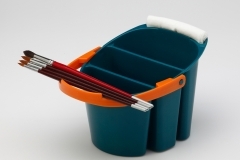 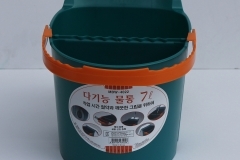 Their new technologically deep and round pan design allows you to easily eliminate contaminated paints within the pan making cleaning up easy and quick. 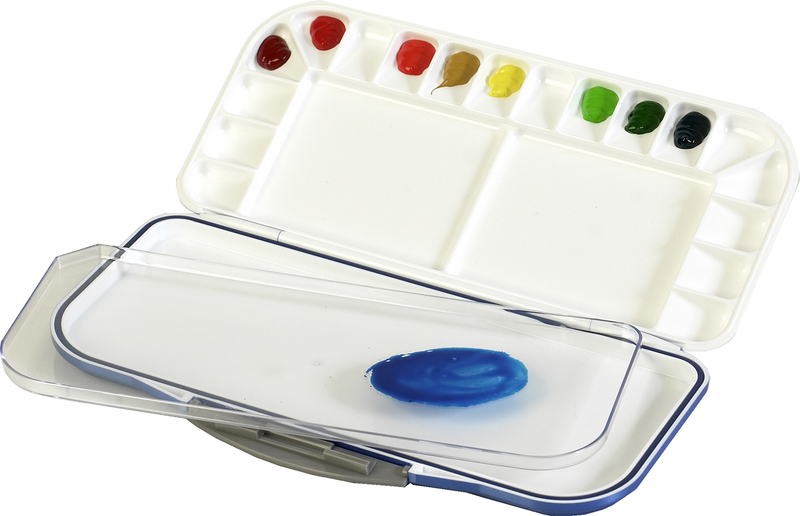 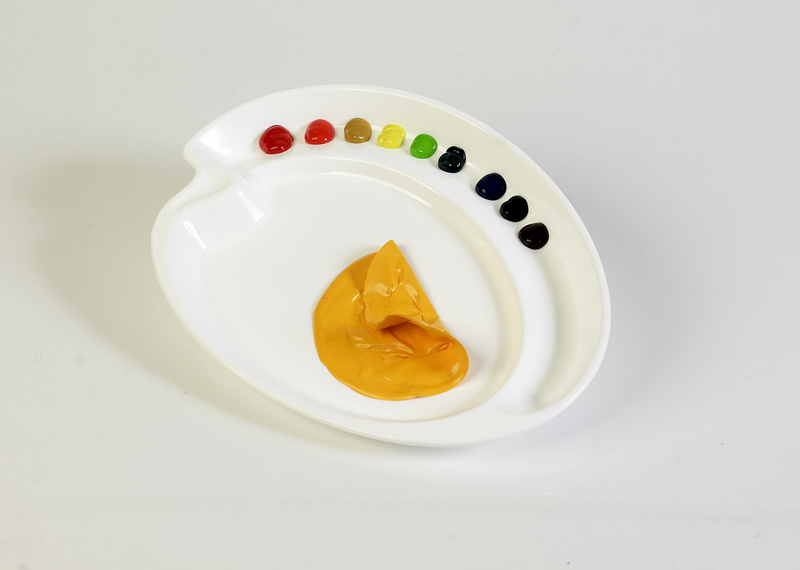 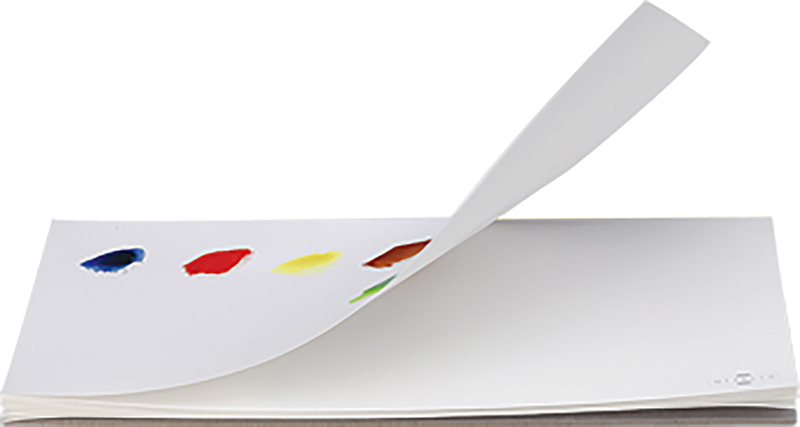 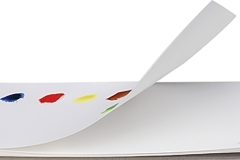 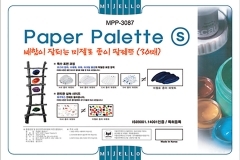 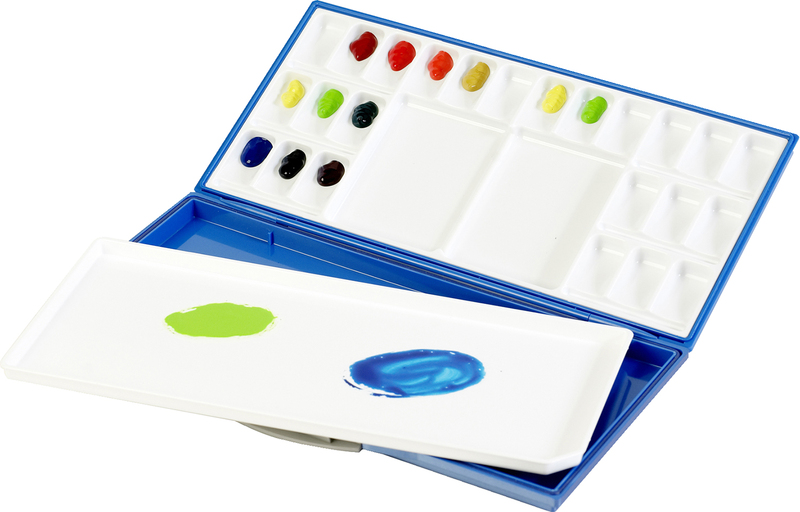 MIjello also produce some of the finest watercolours using quality pigments with superior lightfastness. To find out more please visit their webiste.